ArduPilot runs on many different flight controller boards, the most important of which are linked from the topic AutoPilot Hardware Options. Pixhawk is highly recommended for general use. Pixracer is recommended for small frames that require no more than 6 PWM outputs. 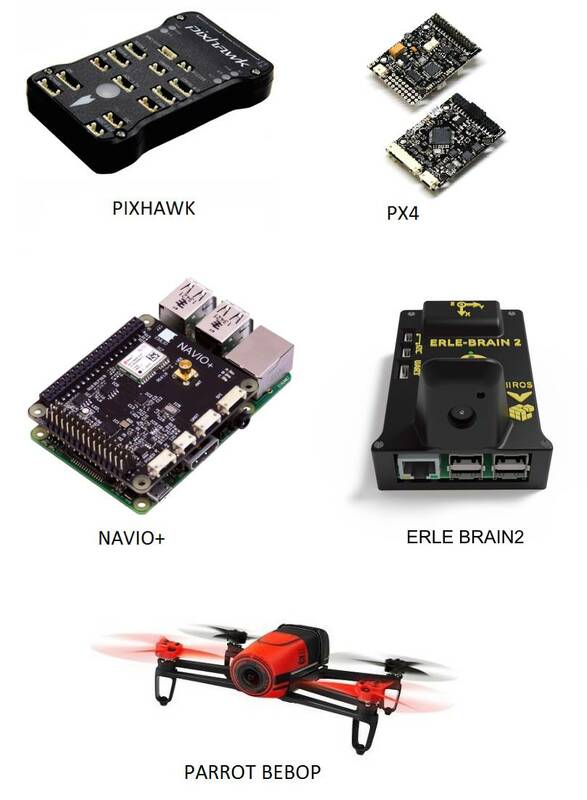 NAVIO+ or Erle-Brain Linux Autopilots should be considered for UAV Vision applications. There are also numerous clones and minor variants of the boards linked above. Many of these may be perfectly capable replacements. The APM2.6 board is no longer supported for Copter or Plane. The last firmware builds that can be installed are AC v3.2.1 and Plane 3.3.0.